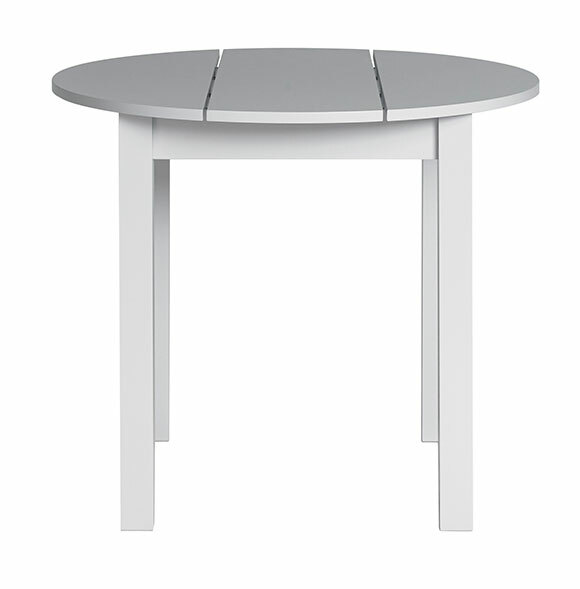 A dining table, plain and simple. The 36" Camp Table features square, maple legs and a 3-slat top. Dress it up, keep it casual - it's entirely up to you! 36" Camp Dining Table shown in Thistle. Also available at 42"W and 48"W and with natural finish options.